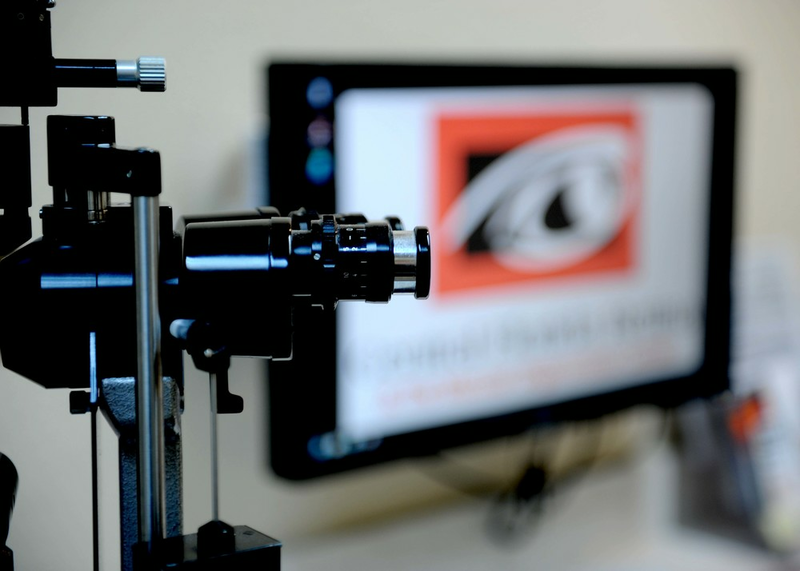 Your current eye care professional may refer you to us and can schedule your appointment or you can call one of our many offices directly. New patients receive an informational packet which includes basic medical paperwork. These should be completed in advance. You may also download these forms and bring them with you at the time of your appointment. Many patients find it helpful to bring a list of questions they may want to ask the physician. Since we will be dilating your pupils and your vision may temporarily be more blurry than usual, be sure to make arrangements for a ride home. New patients should allow at least two hours for their first appointment. Our clinical staff will first check each patient’s vision, take the medical history, and insert eye drops to dilate the patient’s pupil. Then the physician will do the examination. If any further tests are necessary, they are usually performed at that time. If you are a new patient, please download the new patient packet and fill in all the necessary and pertinent information. Please bring these forms to your appointment. Remember to also bring in a photo ID and insurance information at the time of your appointment.